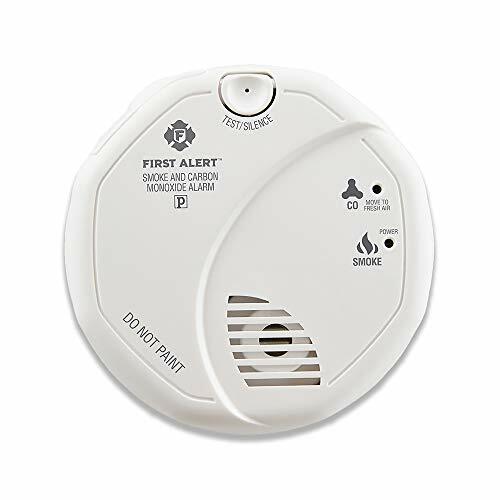 This First Alert SC9120B Hardwired Smoke and Carbon Monoxide Detector includes a 9-volt battery backup that continues to protect you in the event of a power failure. 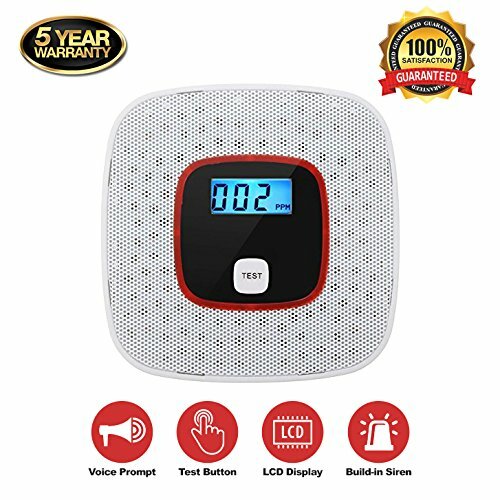 The alarm features electrochemical CO sensing technology, an ionization sensor for smoke detection, and an 85-decibel alarm. 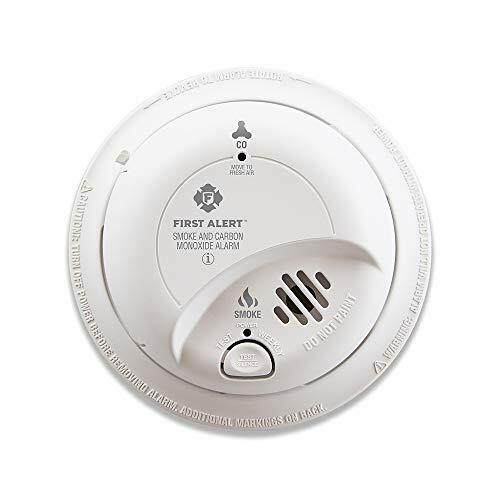 One button silences any nuisance alarms, and also tests detector functions, while lights indicate if the alarm detects smoke or carbon monoxide. The latching alarm indicator automatically identifies which unit initiated the alarm, even after the conditions that set off the alarm have subsided. And an end-of-life signal enhances your safety by letting you know when it's time to replace the unit. 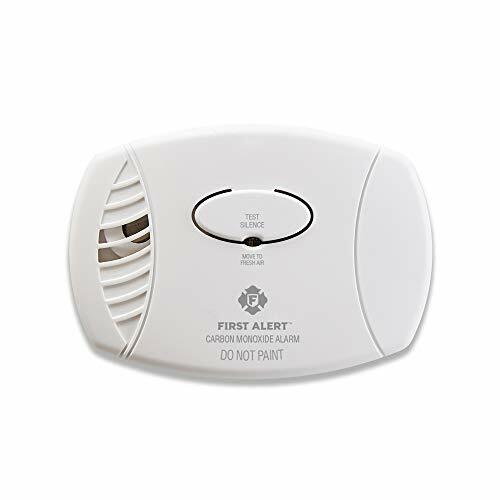 Easliy connect it to compatible BRK or First Alert alarms within a single-family residence; connecting will sound all the alarms together. The TIM10 CO2 Monitor lets you quickly, accurately, and inexpensively test CO2 levels around your home. Move it from room to room to test CO2 levels in your house. It can reveal if your home's heating, ventilation, and air conditioning system is operating properly. High CO2 levels indicate inadequate or closed return air ducts. Low CO2 levels indicate too much fresh air and wasted heating or cooling energy. In addition to its CO2 meter, the TIM10 has an accurate digital thermometer and relative humidity indicator. 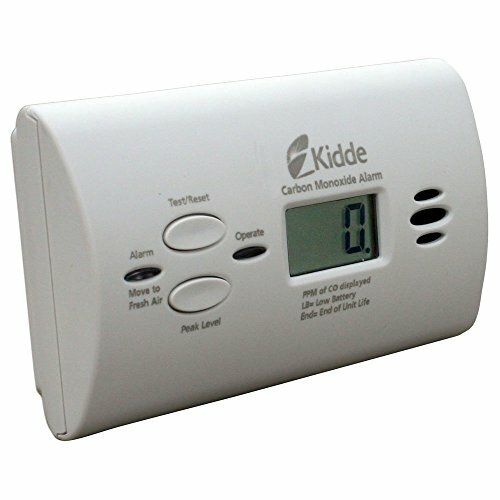 Use it to test your child's bedrooms. Low humidity in the winter can lead to nosebleeds, coughs, and sore throats. High humidity in the summer can result in mold and even structural damage. Do you own a greenhouse? Increasing CO2 makes flowering plants, vegetables, and seedlings grow bigger and faster. Working in the garage? Kerosene heaters, gasoline and diesel engines give off huge clouds of CO2 in addition to more deadly gasses. 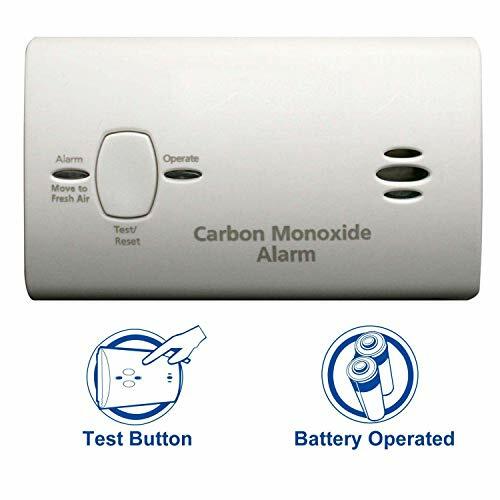 The TIM10 CO2 Monitor will warn you with an alarm before the exhaust fumes become dangerous. 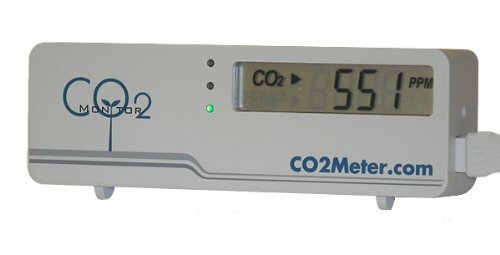 The mini CO2 monitor is a low-cost, compact and easy-to-use mini desktop carbon dioxide and temperature meter. It can be used in offices, schools, meeting rooms, homes or ANYPLACE personal comfort and health is important. In addition to monitoring indoor air quality, the mini CO2 monitor can be used to check carbon dioxide levels in indoor grow rooms and greenhouses. The CO2 mini is easy to use: just plug it into a PC USB port or any standard USB power supply (not included) and it will begin to measure air quality instantly. It has no moving parts, and is designed to last for years. Three LEDs - green, yellow and red - show overall air quality instantly, or you can read the CO2 and temperature levels on the large display. 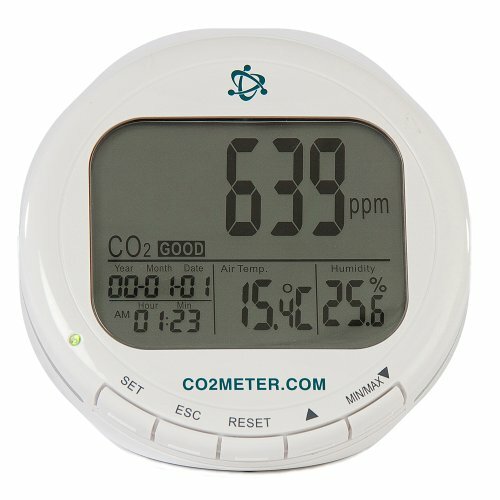 Use the free data logging software to connect the mini CO2 monitor to a PC via USB, run the software, and graph changing CO2 levels over time. You can also save the data in spreadsheet format for later analysis. 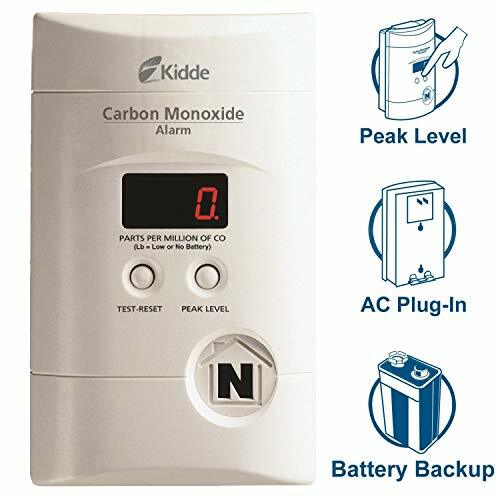 Does your Carbon Monoxide Detector really work?